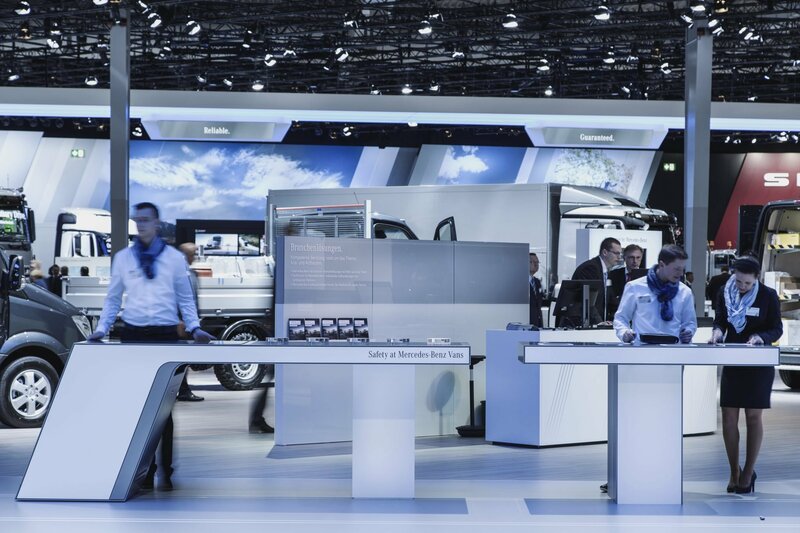 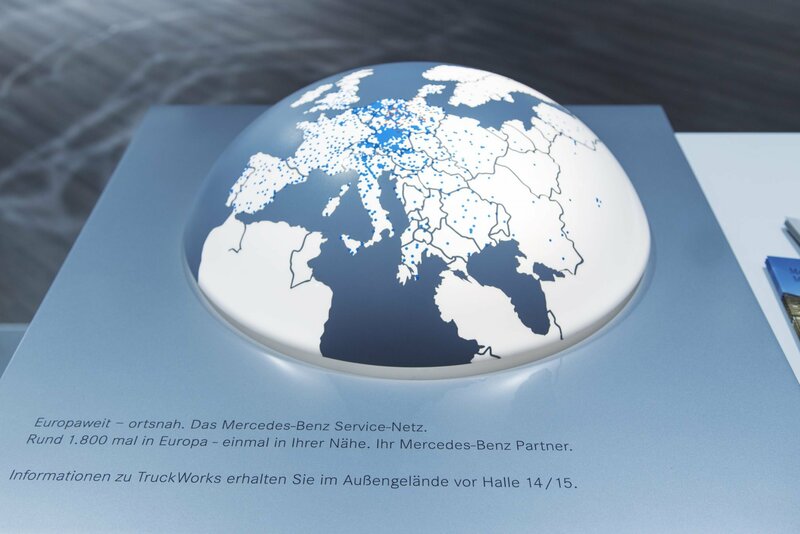 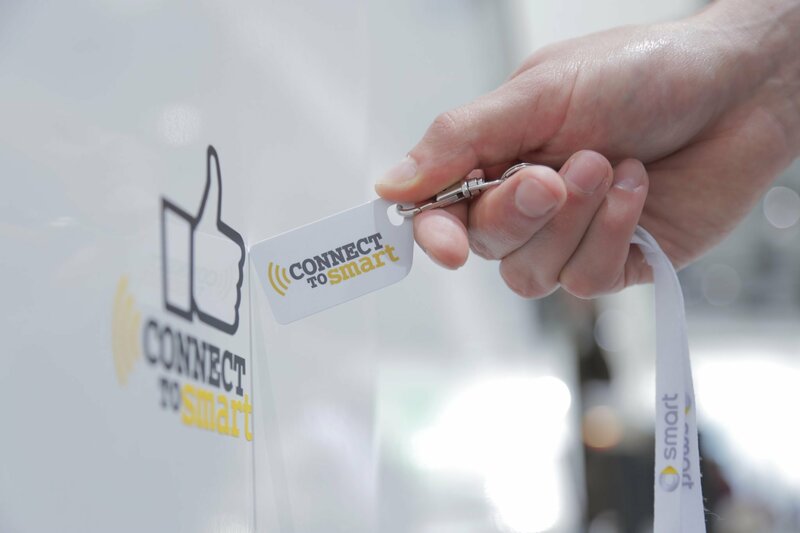 At the IAA Commercial Vehicle 2014, Mercedes-Benz wanted to exhibit around 20 vehicles of all model series in order to present its state-of-the-art truck technology at the world’s largest automotive trade fair in Hanover. 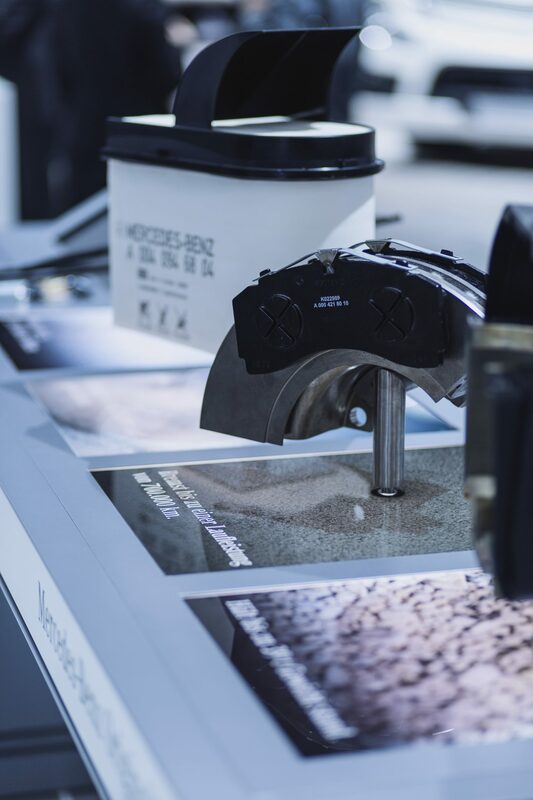 NEONRED’s task was to complete the booth experience in Hall 14/15 with the appropriate exhibits. 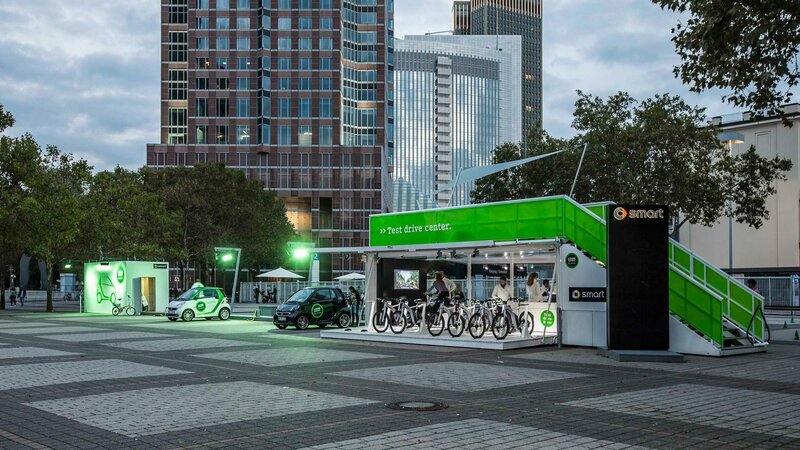 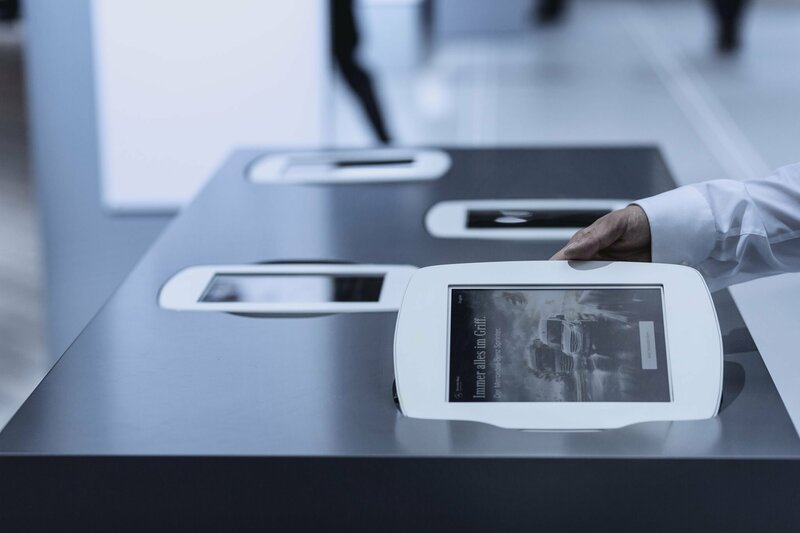 Visitors could find out about the technology and efficiency of the new generation of trucks at the interactive stations. 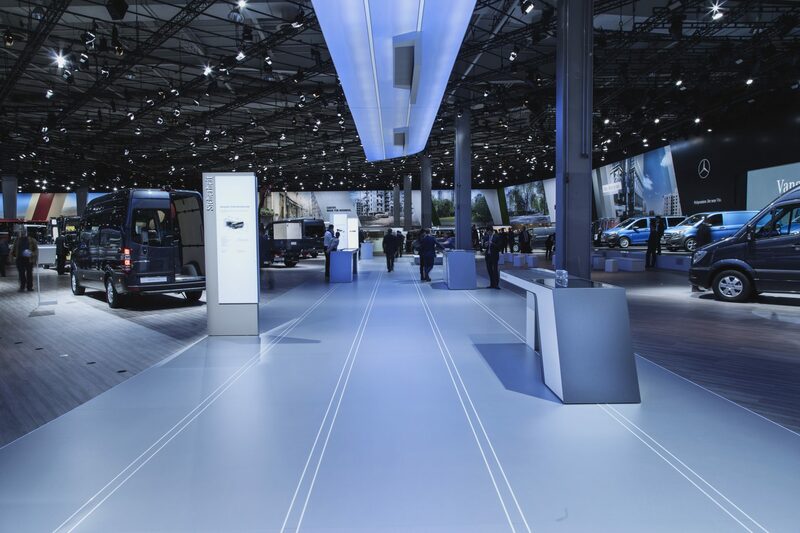 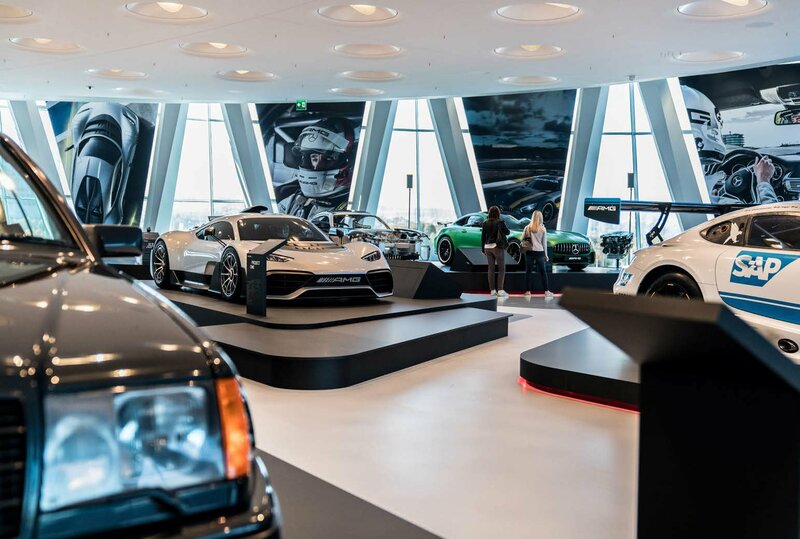 The nine steles and eleven media tables were set up along the TechLane along with various direction signs, engine plinths and various counters – a separate exhibition area that stretched all the way through the entire trade fair exhibit for Mercedes-Benz commercial vehicles.